Is basketball only for tall people? 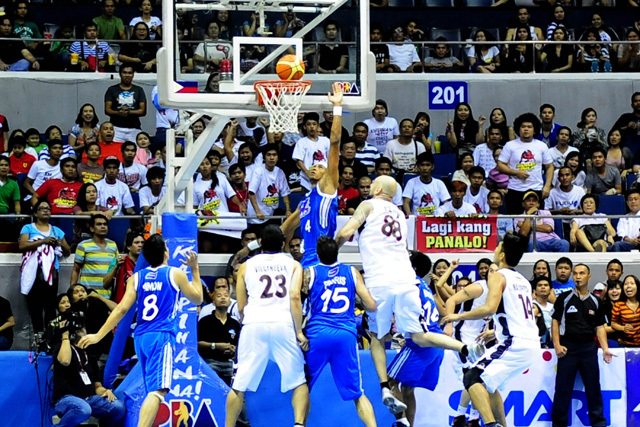 Filipinos love for basketball can be likened to Canadians innate love for hockey. 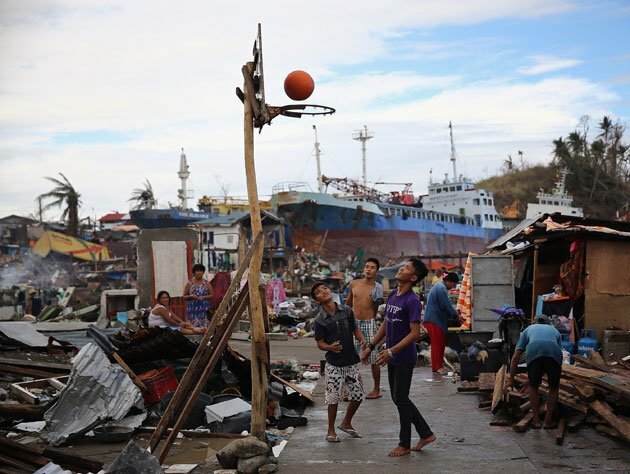 Every street corner in the Philippines is an impromptu basketball court… and people play the game whether they are wearing flip flops (a.k.a. tsinelas), sneakers, leather shoes, or even barefoot! You betcha! I remember when I was 15 – 19 years old, I used to be a basketball announcer whenever there was a tournament in our community; that was one of my tasks as part of the youth council. One basketball player was always assigned to sit beside me to help me interpret the referee’s call and the names of the violations committed during the game. In other words, he needs to make sure that I don’t screw up! 🙂 All I had to do was announce what’s going on in the court, joke a little bit to liven up the game, and speak with conviction regarding the violations. By any means, the Filipino fascination (or should I say obsession?) 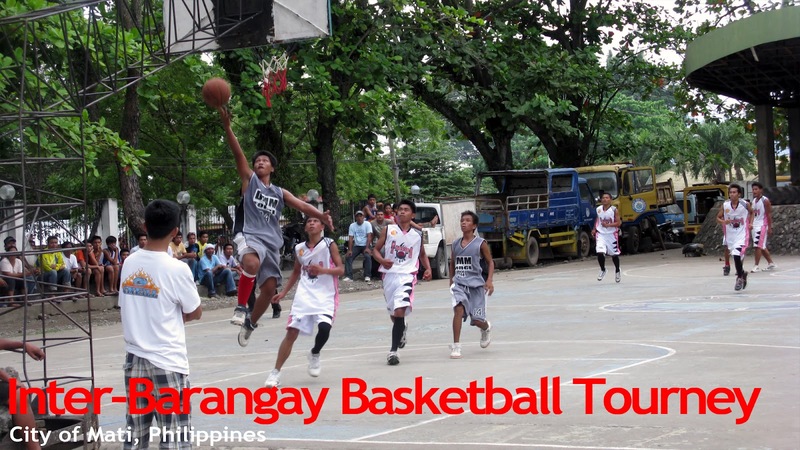 with basketball prompted American author Rafe Bartholomew to go to the Philippines, conduct a study, and write a book about it. (Click here to read the snapshot of his book, Pacific Rims).